prefix Mr. Ms. Mrs. Dr. Prof. Hon. At Able Heating & Cooling LLC, we have a firm focus on providing quality heating, ventilation and air conditioning (HVAC) solutions for our Portland, Oregon and surrounding area clients. It’s what they deserve, and it’s why we’ve stayed in business since 1995. 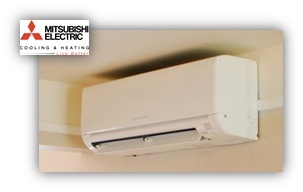 Keeping customers cool in the summer and warm in the winter is our No. 1 priority. As one of the top Portland HVAC, furnace, heating and cooling contractors specializing in furnace and air conditioner repair in Tigard, Oregon and the surrounding areas such as Tualatin, we welcome the opportunity to repair any air conditioning or furnace problem you have, or help you find a better heating or cooling solution. Here at Able Heating & Cooling, we are Reliable...Sustainable...Affordable...Able! 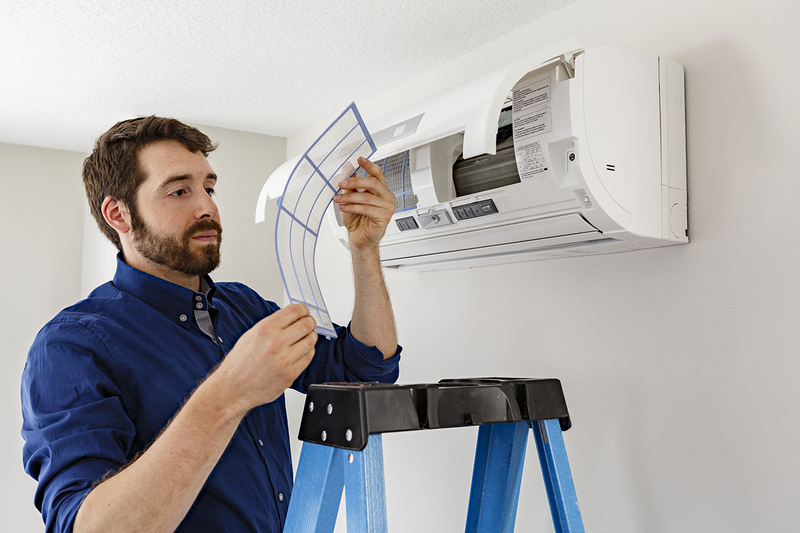 Whether you're looking to repair your existing system, upgrade, or find new ways to improve your equipment's performance, you can count on us to get the job done right. So your furnace decided to quit on the coldest day of the year. Not to worry! 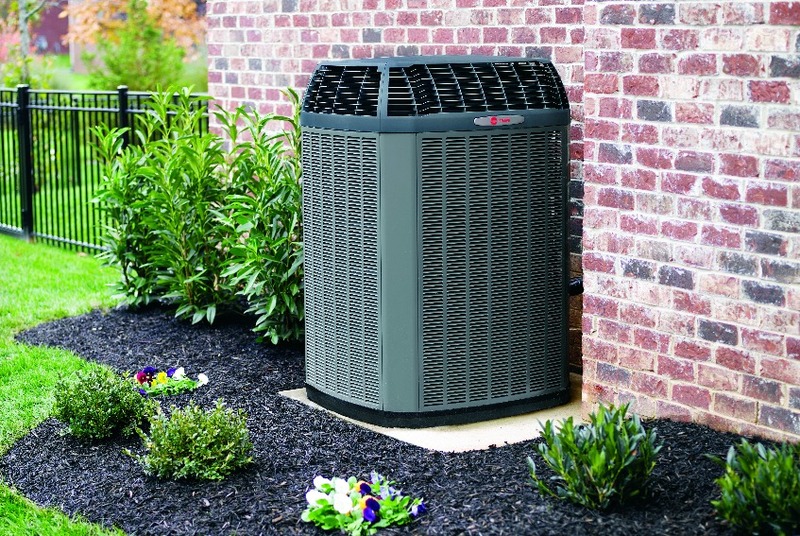 With top-of-the-line products, upgrading your HVAC system is easier than ever! Plus, with every installation we provide a 100% Satisfaction Guarantee. 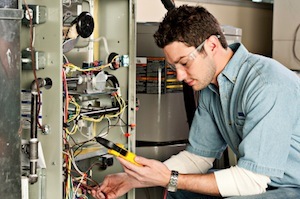 Heating/cooling equipment maintenance is key to a long lasting, efficient unit, and should be performed once per year. Don't wait until it fails, call to schedule a 20 Point Precision Tune Up today! 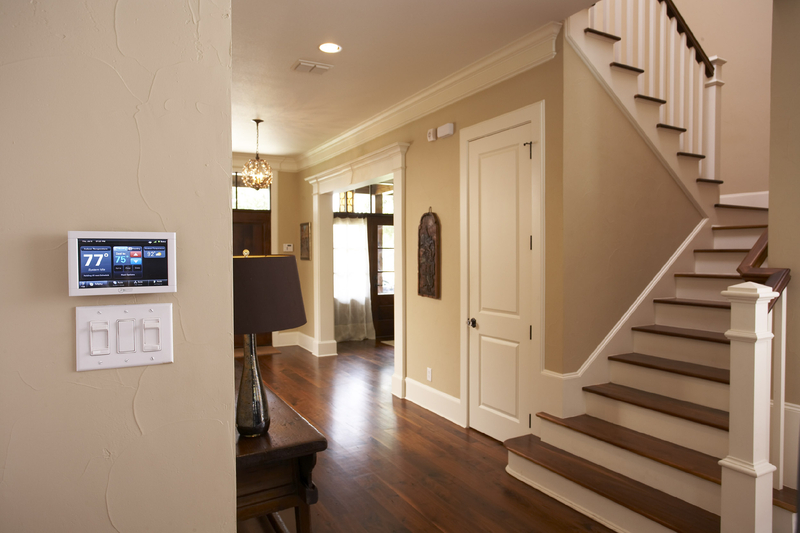 Ready to operate your thermostat with your smart phone? Or are you looking to improve the air quality in your home? We strive to provide excellent service by bettering our employees and implementing best practices at every jobsite, and it shows in our accredidations and achievements. Interested in reducing your electric bill by up to 50%? Take advantage of up to $1,600 in rebates and incentives! 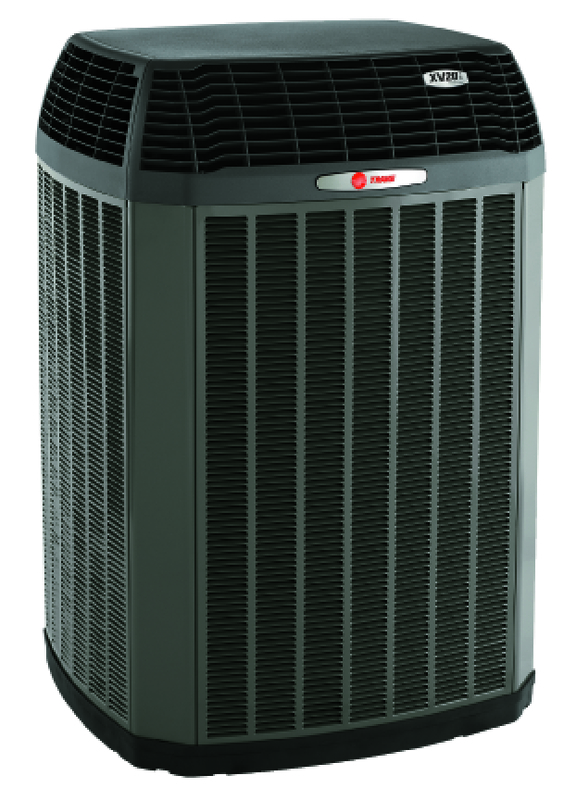 Improve efficiency, energy savings, and comfort with a new Trane system. Enjoy 0% APR for up to 60 Months with a qualifying system! We are available Monday through Friday, with emergency service appointments available on Saturday and Sunday.